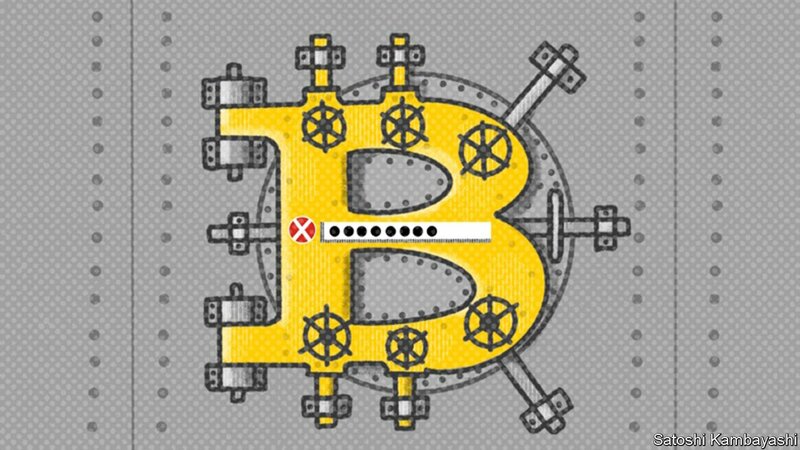 Business RSS News: What happens when your bitcoin banker dies? BITCOIN WAS introduced to the world in August 2008, in the aftermath of the financial crisis. According to its techno-libertarian fan-base, one of its main attractions was the promise that users could avoid dealing with the hated banks. But after a decade of amateurism, scams and billions of dollars of lost or stolen money, it is clear that many of the ramshackle institutions that play the role of banks in the cryptocurrency world make even their most reckless conventional counterparts look like paragons of good management. The latest example is QuadrigaCX, a Canadian cryptocurrency exchange that was granted protection from its creditors on February 5th. The problem, according to the firm, is not that it has lost its customers’ money, but that it cannot get to it. It says that Gerald Cotten, its boss, died unexpectedly in India in December.